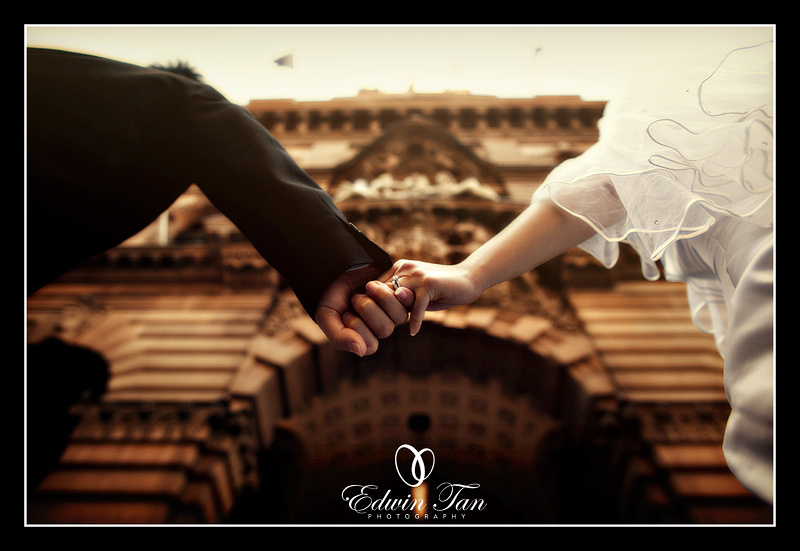 Thanks for both of your hospitality in Sydney and trust to appoint me for both your prewedding and actual wedding day photographer. Joshua K - Love this set so much! Great job! 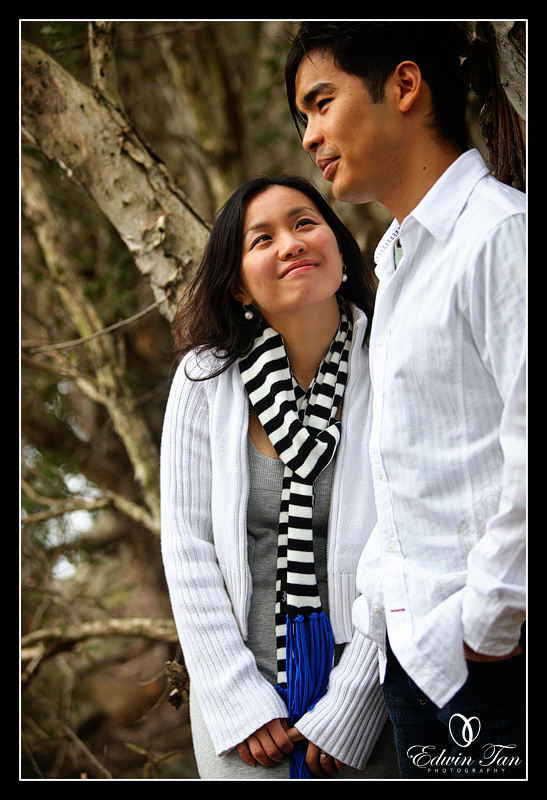 Pamelyn Tan-Corsi - Lovely set of photos.